When you think of great driving roads, you tend to think of the places like France, Italy, Switzerland... basically anywhere with daylight will do. Ford though? Well Ford do things differently. To mark the launch of the new Fiesta ST, Ford took the hot hatch 400 meters (1,312 feet) underground to a top secret location inside one of Europe's largest salt mines. 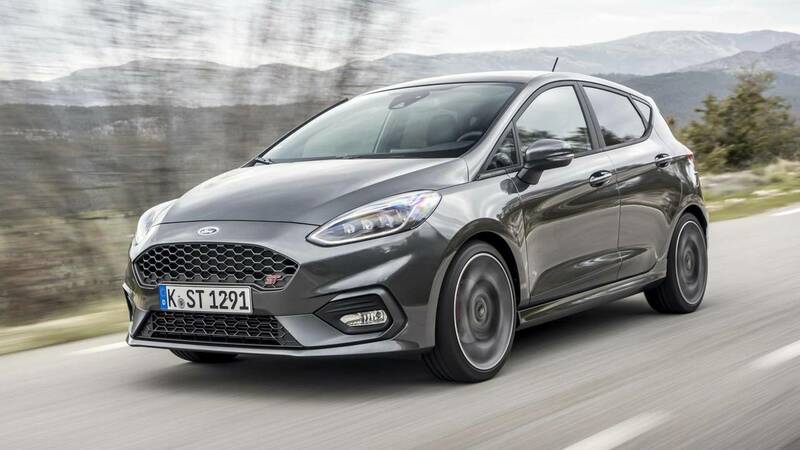 M-Sport Ford World Rally driver Elfyn Evans was on driving duty for the specially filmed video, putting the 197-horsepower pocket rocket through its paces. "The salt is actually like fine gravel to drive on, quite slippery to be honest, especially on road tires," said Evans. 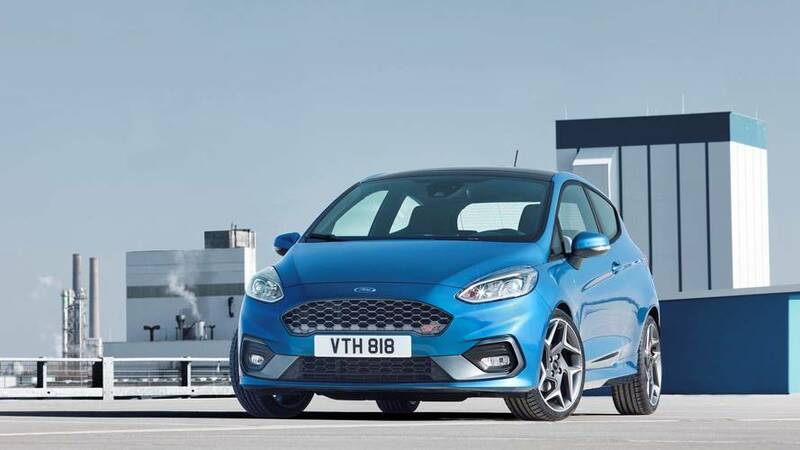 "You expect it to be claustrophobic but actually it’s quite the opposite, a great place to really enjoy the new Fiesta ST."
The video was part of Ford's "Europe's Greatest Driving Roads" series, which has seen the brand's high-performance offerings – including the GT, Focus RS, and Mustang convertible – in action in some of the continent's most impressive locations, including the Arctic Circle in Norway and sunny Mallorca. In a change for the above ground locations, the Fiesta ST "Undertrack" TV advert was filmed in a 37-mile (59-kilometer) network of underground tunnels. In the tunnels strict safety measures were adhered to. Temperature was kept to a constant 16 degrees Celsius (60.8 degrees Fahrenheit), while only a skeleton crew were allowed to work on the three-day shoot. "The drama of the tunnels and the chance to show off Fiesta ST’s ability on a different type of surface were a big part of choosing this unique location," said Leo Roeks, Ford Performance director. "It wasn’t a typical race track, it was somewhere we could drive this great car to its full potential." Ford’s Europe's Greatest Driving Roads series has put a range of Ford performance vehicles – including the Ford GT, the Ford Focus RS and the Ford Mustang Convertible in some of the most stunning environments across the continent – from the Arctic Circle in Norway, to the sunny climes of Mallorca. So far, all the locations have been above ground.